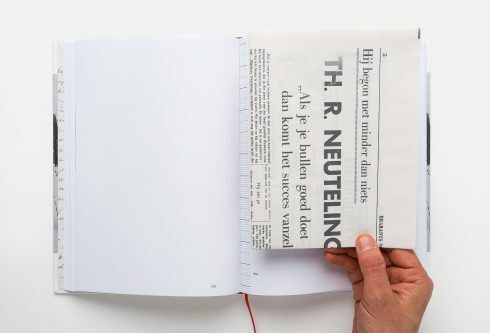 Design of a series of books for Bank van Breda, helping them put the inspiring stories of their clients in the spotlight. 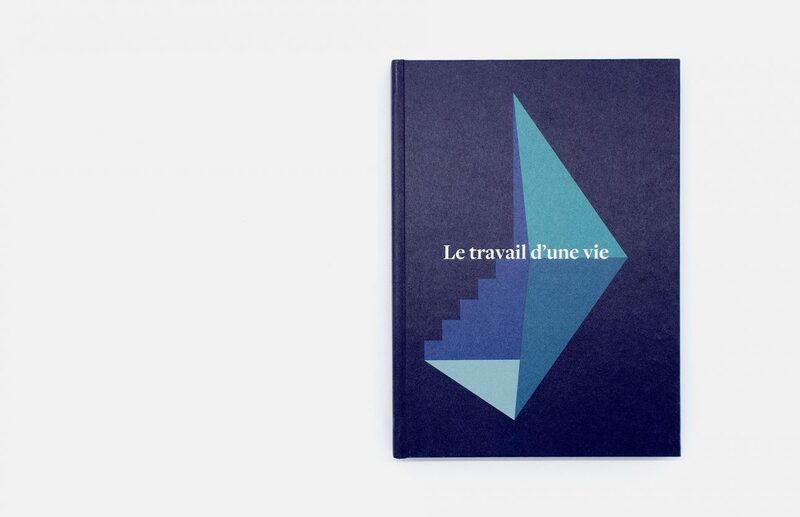 For an entrepreneur, the love for his or her craft often eradicates the boundary between work and life. 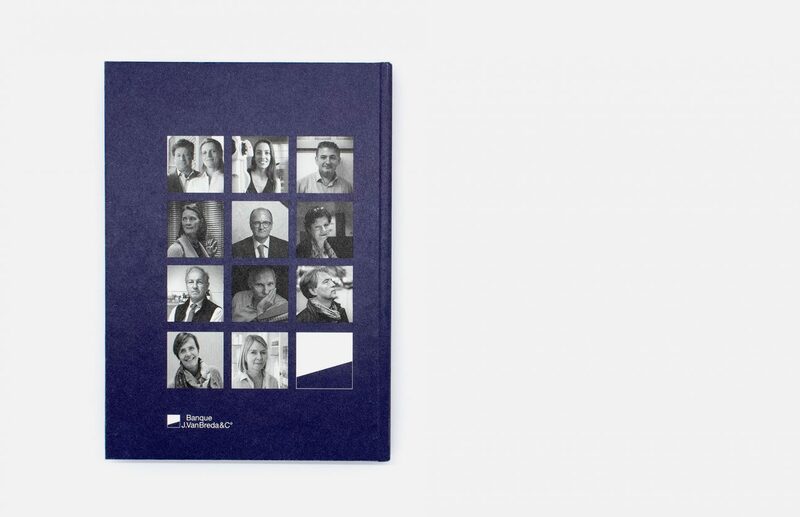 Bank J.Van Breda & C° has lots of passionate entrepreneurs among its clients, and wanted to bring out the inspiring stories of some of these people’s lives. 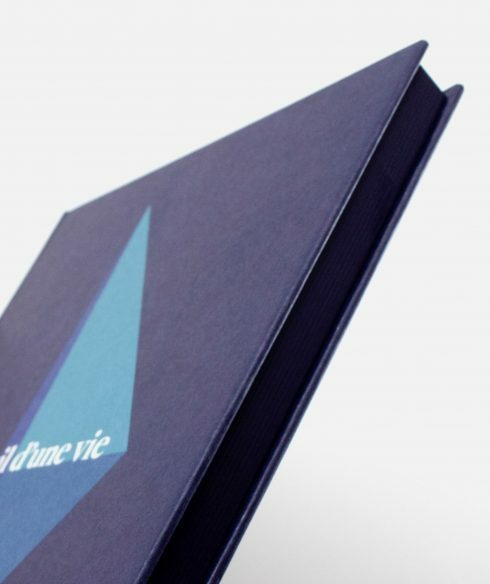 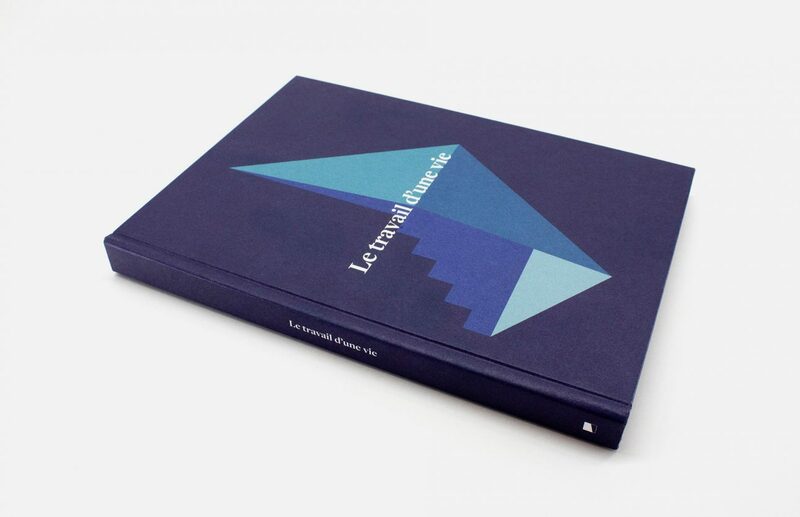 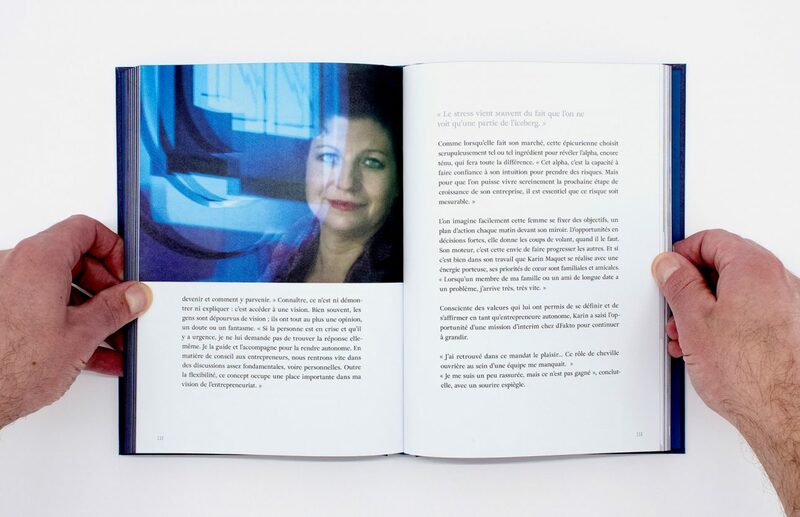 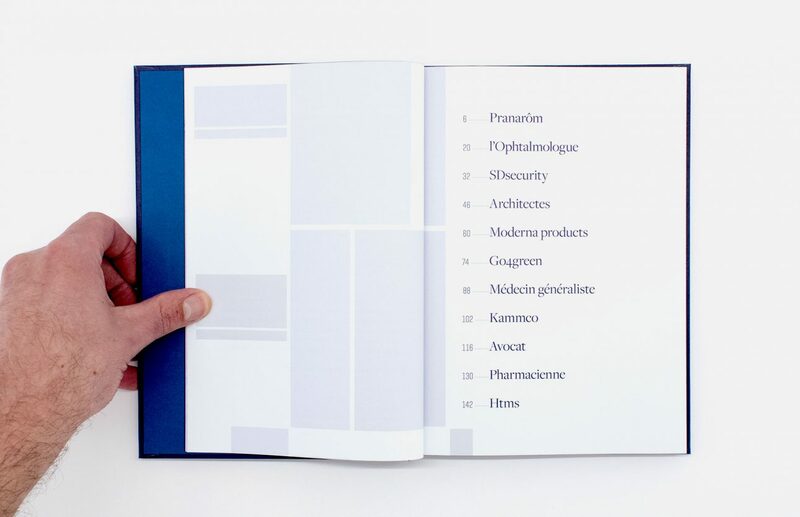 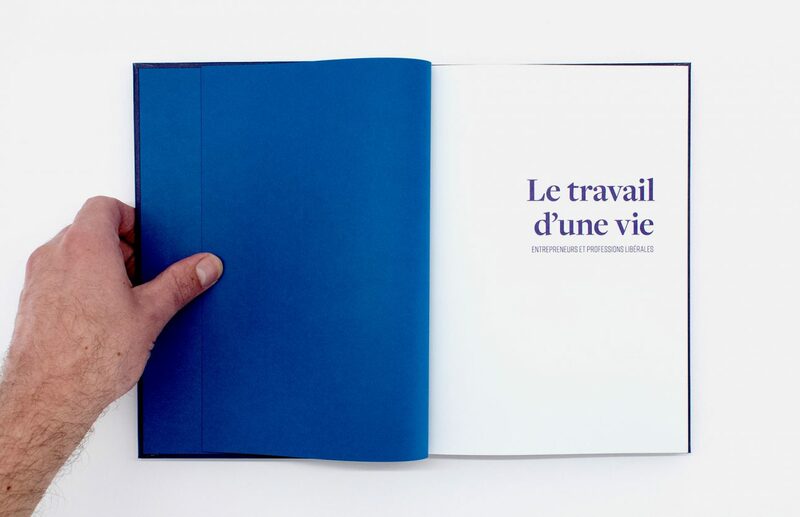 undercast designed a book called “Le travail d’une vie” in which 11 of their stories are collected. 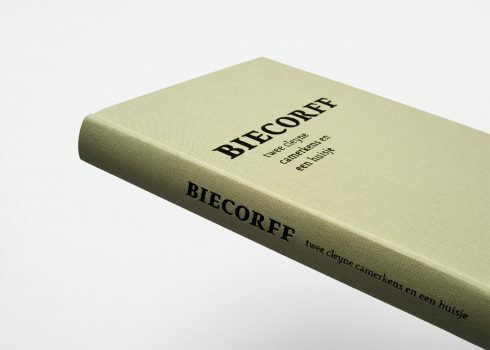 In lieu of working with photography, we opted to go for a graphical, abstract cover image.